I have been using Dove products for many years and have always incorporated them into my daily routine in different ways. 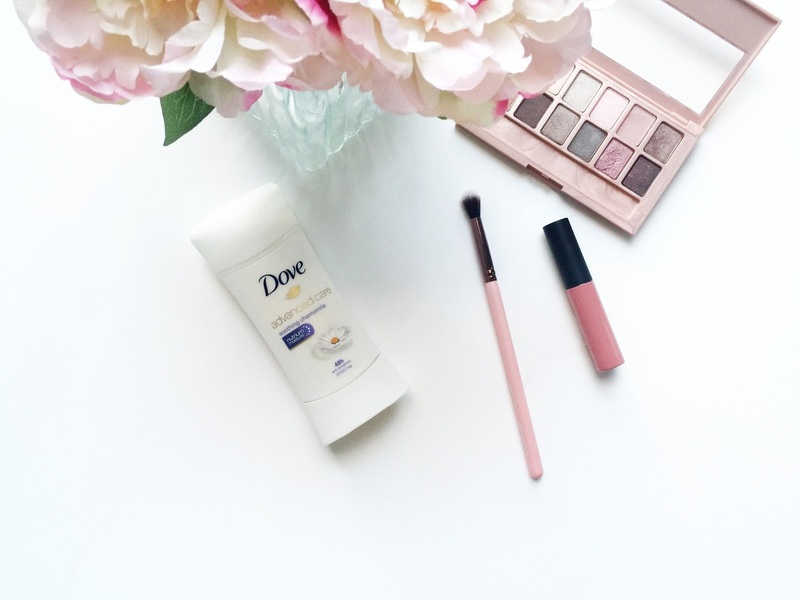 With that said, it is very exciting to now have teamed up with them for this post where I got to try the Dove Advanced Antiperspirant deodorant. Dove conducted a survey with Latinas across the U.S to get a better understanding of their beauty routine. Out of their beauty products, Latinas surprisingly ranked deodorant as the one that makes them feel most confident (2x more than toothpaste and 3.5x more that foundation). I couldn't agree more with my fellow Latinas. If I ever forgot my deodorant, which has happened a few times, my confidence would honestly be severely impacted! I have been testing out the Dove Advanced Antiperspirant deodorant for a few weeks now and I love that it offers 48-hours of order and wetness protection. I am kind of a heavy sweater underneath my uunderarms and I have noticed that the wetness protection kick in right away. Its NutriumMoisture formula leaves your underarms feeling soft and smooth. Now that's what I call an essential upgrade! Statistics show that 80% of Latinas prioritize putting on deodorant over washing their hair and putting on mascara or lip gloss. Putting on my makeup in the morning is super important but not more important than putting on my deodorant first. I need to feel good about myself as I tackle my day to day activities and smelling great helps me feel more confident as the day goes on. The really cool part is that the deodorant is available in 15 fragrances; can I just say that the soothing chamomile smells ah-mazing!? 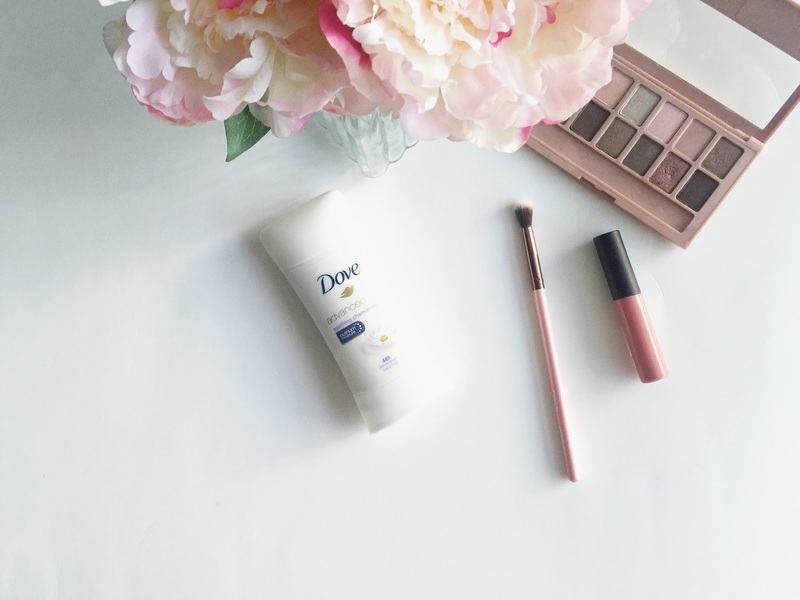 Thanks to Dove Advanced Care Antiperspirant for upgrading my Daily beauty routine and helping me feel prepared to handle whatever my day throws at me!